While a few showers remain possible mid-day Thursday, a mainly dry forecast pattern is in place for the next few days in South Florida. 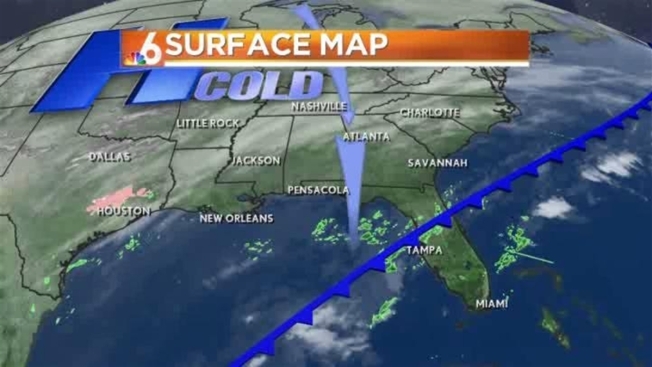 With cold fronts unable to make it to South Florida, the temperature trend remains above average for early February. Throughout the weekend, expect afternoon highs in the lower 80s with morning lows near 70.